DIG Space is a new, flexible, working space, located in Farringdon (EC1M). This fantastic location has all the facilities you need under one roof (we have an amazing roof terrace), and it offers a unique opportunity to work in a vibrant community of cutting-edge creative, digital and media companies, who collaborate and help each other grow. DIG Space offers a range of flexible office desk options for rent. Meeting room usage is included in the monthly rent. Right in the heart of Farringdon, with so much happening on the doorstep. 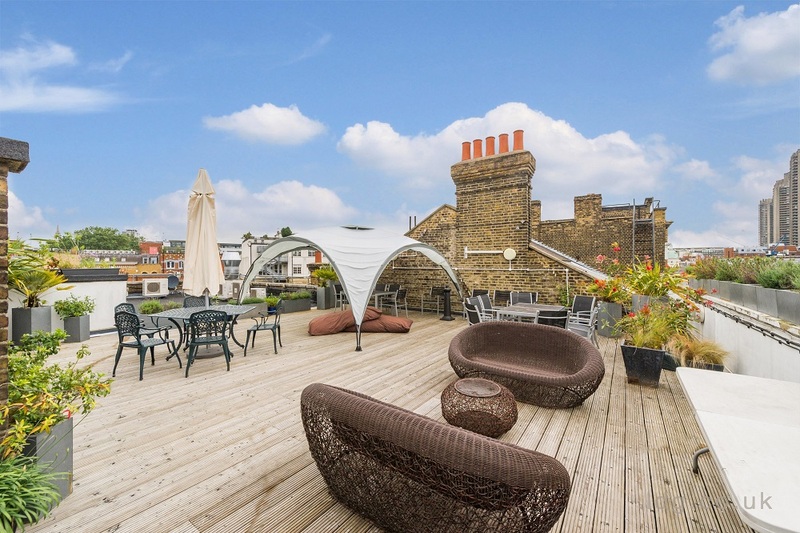 Fantastic roof terrace used for events, client entertaining, staff drinks, BBQ's, etc.